Almighty God, we commend to your gracious care and keeping all the men and women of the Canadian Armed Forces and Reserves, both at home and abroad. Let them experience your marvelous wonders and heavenly grace wherever they serve. Strengthen them in their times of trial and difficulty, and give them courage always. Father, keep our nation under your care. Bless the leaders of our land. Help them to be trustworthy, wise, and focused on the well-being of not only the citizens of our Native Land, but also those of other countries where we are seeking to make a positive difference. 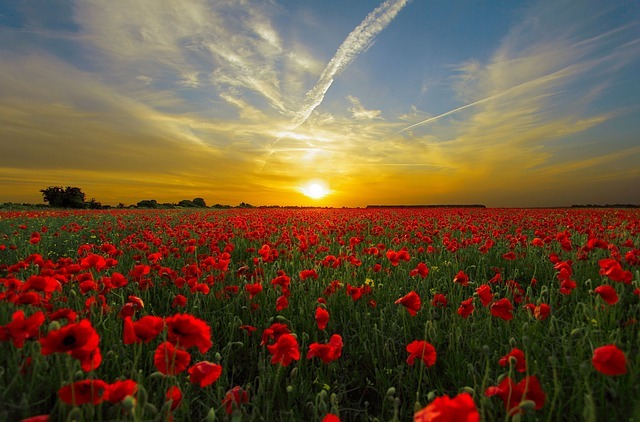 Bless those for whom this time of the year is so very poignant as they remember loved ones who died in battle. Be with those who have come back from the wars but are suffering physical disabilities or mental distress. Let all people of good will learn from the terrible conflicts that form a part of the world’s history. In those whose motives are malevolent and greedy, instil new hearts that are kind and desiring of a world where peace gently reigns. We pray for the early return of our Lord Jesus Christ who will bring all bloodshed and war to an end, forever.